1,000-plus licenses Contact us for site/district pricing. Multi-year subscriptions are available at discounted rates. 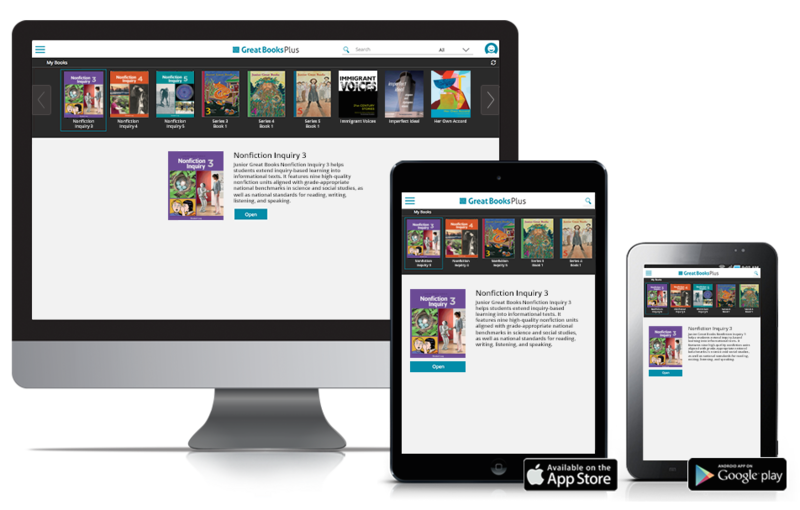 Customers can purchase Great Books Plus books for one-year, two-year, or three-year subscriptions. Multi-year subscriptions are available at discounted rates. A perpetual license is not currently available. 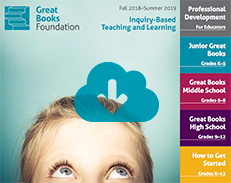 Book licenses can be revoked at the end of the subscription year and reissued to new classes, teachers, or students at the start of a subscription renewal. 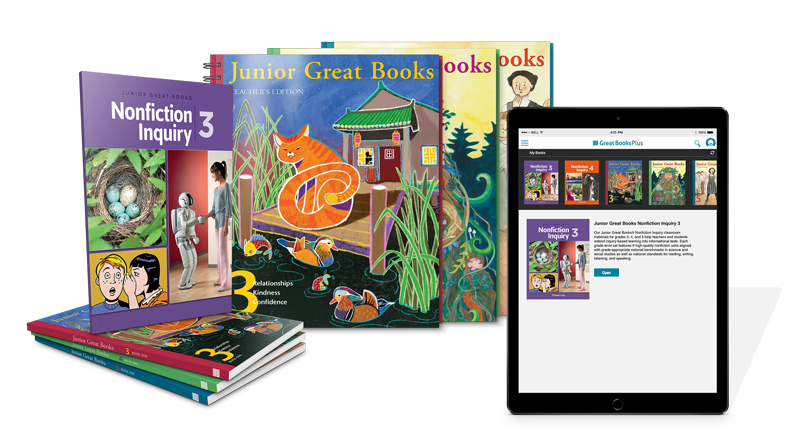 Add one year of Great Books Plus access to any student or teacher print purchase for only $7 per user!